"keeping you updated on the newest hot spots in OKC, while reminding you of the classics"
Eat OKC is a mobile app marketed towards people who are visiting or live in the OKC area and want to explore trendy + classic food options. 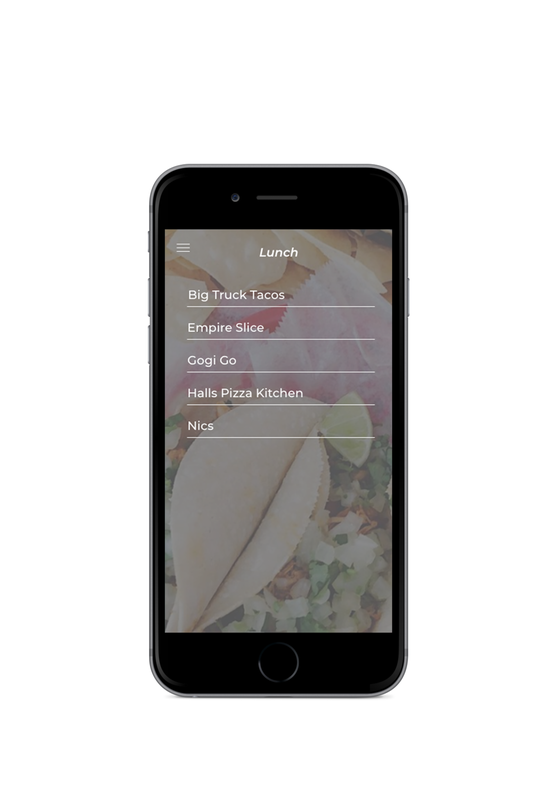 This app is partnered up with the Instagram account @okc_eats. I see this app being very easily implemented in other major cities.